Brushed metal background with blue letters. Final image of the sign cleaned, full color decal adhered, hand painted, and uv clear coated. Rear-lit / Halo-lit CNC Machine Cut Map on the wall with stand-off mounts. Kick plate for the exam chair made out of computer routed logo on aluminum sheet for the Midwest Eye Center located in Union Center West Chester, Ohio. Another one on the door leading to the stock room. 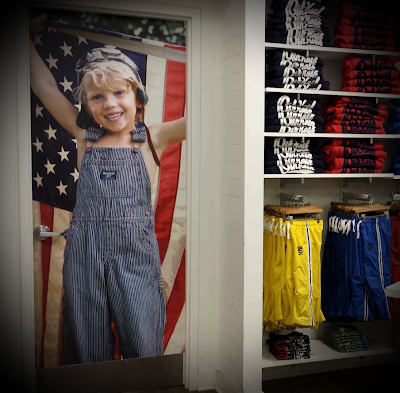 Wall graphics are great way to utilize the space to enhance the visual impact. 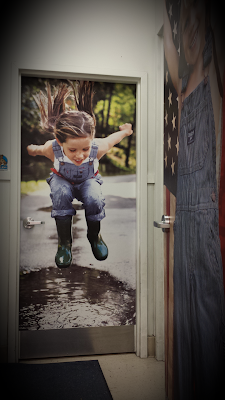 Aluminum composite panel with full color printed vinyl overlay. Kiosk wrap print & installation of T-Mobile in Tri-County Mall for Step-Logic. It's a great way to promote utilizing available existing space. Supplied image file enhanced for enlargement, full color printed & CAD contour cut, mounted on an expanded pvc, & contour cut around the image. Final version of the dimensional image to be mounted on the exterior wall of a temple. Liquid lamination was applied for durability. Full color printed and computer contour cut logo without background. It provides excellent logo branding for any company, including West Chester - Liberty Chamber Alliance. We highly recommend to visit www.thechamberalliance.com to network with other businesses or to get assistance on how you can grow your company. "Brushed metal" cut vinyls can be adhered to most non-porous surface to give elegant styles in leu of the more expensive dimensional metal cut letters. Cut vinyls can add modern & unique styles for any interior space rather it is commercial or residential. The example shown above comes in several pieces in which the client can adhere each pieces where they want to create an unique custom design.